They are young, apparently unaffiliated with any political or terror group and brimming with fury over Israel’s occupation of Palestinian territories. 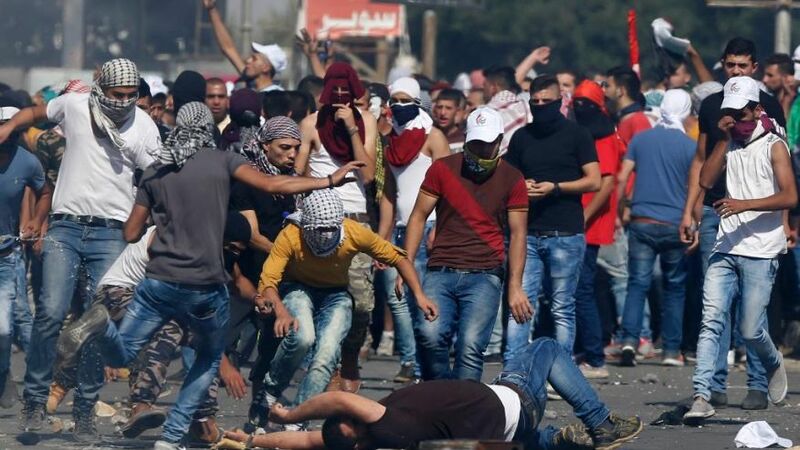 Like the Arab Spring revolutions of 2011 and the recruitment success of the Islamic State, the spreading violence against Israelis in recent weeks seems to have been sparked by spontaneous combustion on Twitter and Facebook, rather than by organized political groups. Social media have been crucial in mobilizing Palestinians for protests, disseminating information and feeding outrage against Israel. Since the Jewish New Year last month, at least eight Israelis have died and 31 Palestinians have been killed in attacks or clashes with Israeli soldiers. Israeli citizens are taking measures to defend themselves against these dangerous criminals who are out for blood.